Want to recover lost or deleted photos from corrupted SDHC memory card? Follow this tutorial to get back lost photos and other files quickly and easily. SDHC (Secure Digital High Capacity) card is a type of well-known memory card. It is created in the year 2006 with capacity up to 32GB. 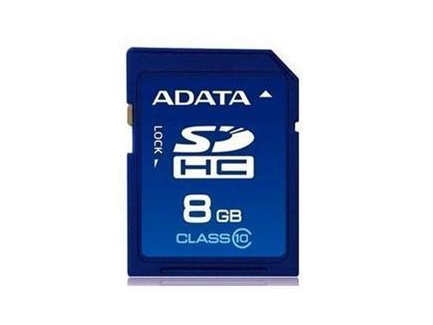 SDHC card can be taken as the extension of SD card, as it is similar to standard SD card both physically and electrically. SDHC has larger capacity and you can use in to a wider range of machines and store various files, for examples, digital camera, cell phone, camcorders, MP3/MP4 players, laptop, GPS navigation devices, handheld consoles. If your SDHC card is corrupted and you are no longer able to see files on the memory card, what will you do? Have you thought about the issue that may happen you to someday? Do you know whether it is possible to recover lost photos from the corrupted SDHC card? How does SDHC card recovery works? 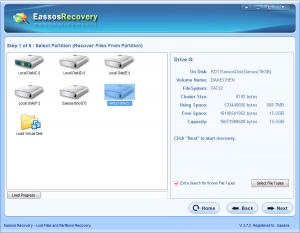 If you do not have a clear answers, then you can take several minutes to learn memory card recovery steps. “G:\ is not accessible. The file or directory is corrupted or unreadable.” when you are trying to open it by double clicking its icon in My Computer. “I/O device error” as you are trying to read or write data to the card. “Windows was unable to complete the format.” While you try to format the inaccessible memory card. 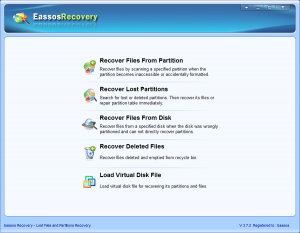 Eassos Recovery can recover all types of multimedia files safely, for its recovery process won’t cause any writing operations. And it is compatible with all memory cards, such as SDHC, SD, mini SD, micro SD, XD, CF, MMC, flash drive, TF, etc. Let’s go through the steps of SDHC card recovery. 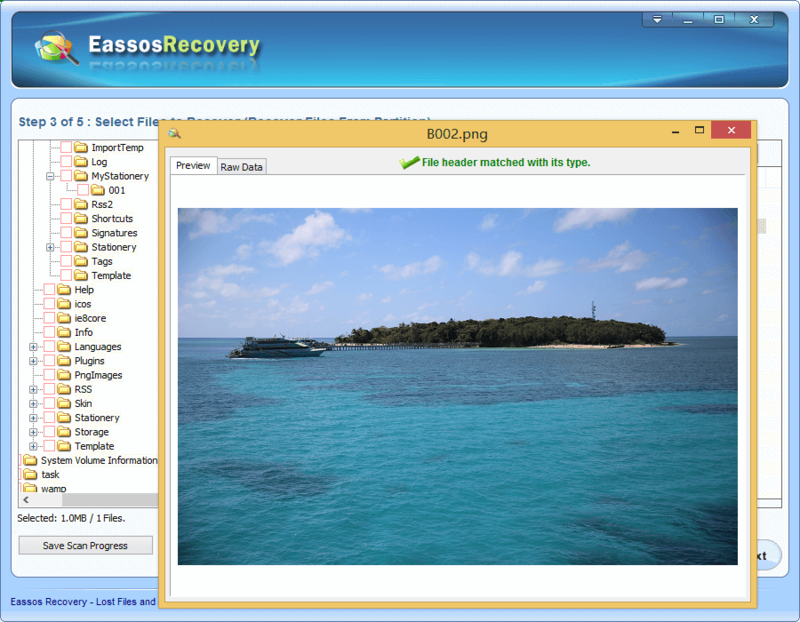 How to recover lost photo from SDHC card using free recovery software? Step 1: Connect the corrupted SDHC card to computer and make sure it can be recognized by Windows. 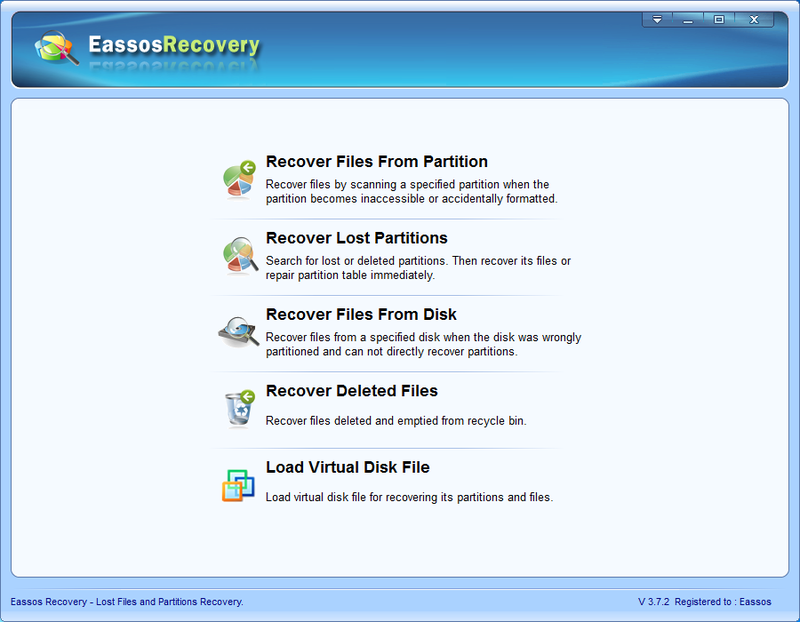 Step 2: Install and start Eassos Recovery. Then choose recovery mode for lost photos. Step 3: Select the corrupted SDHC memory card and click “Next’ button to start photo scanning. Step 4: Preview and save wanted photos. Select files you want to recover, and click “Next” button. 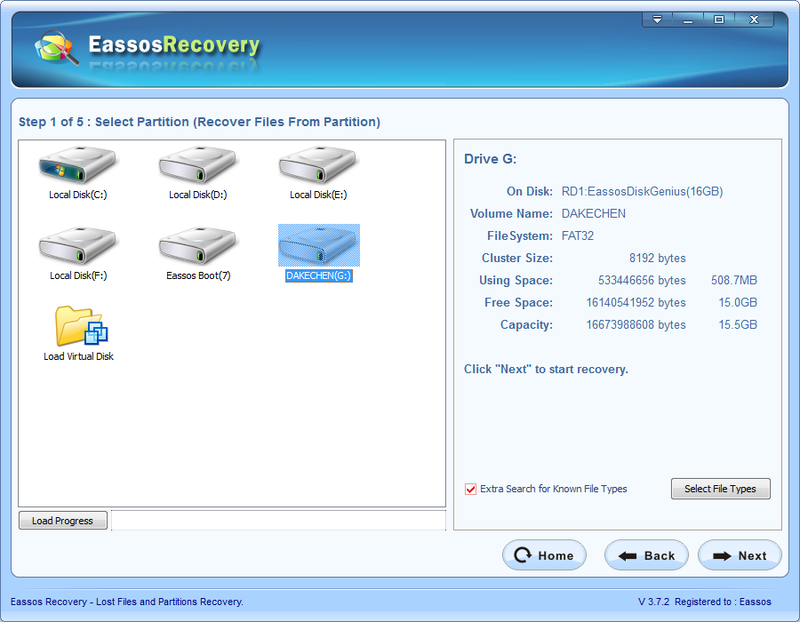 Then you can save recovered data to desired location. 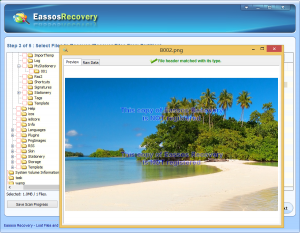 This entry was posted in Data Recovery and tagged memory card recovery, photo recovery software, recover photos from memory card, SDHC card recovery by EASSOS. Bookmark the permalink.